Would you like a private session with Onye Onyemaechi? Onye will be seeing people in Chapel Hill, Durham and Graham from September 12 through 16. Onye Onyemaechi is internationally known for his healing, teaching and music, especially his abilities in divinatory perception. 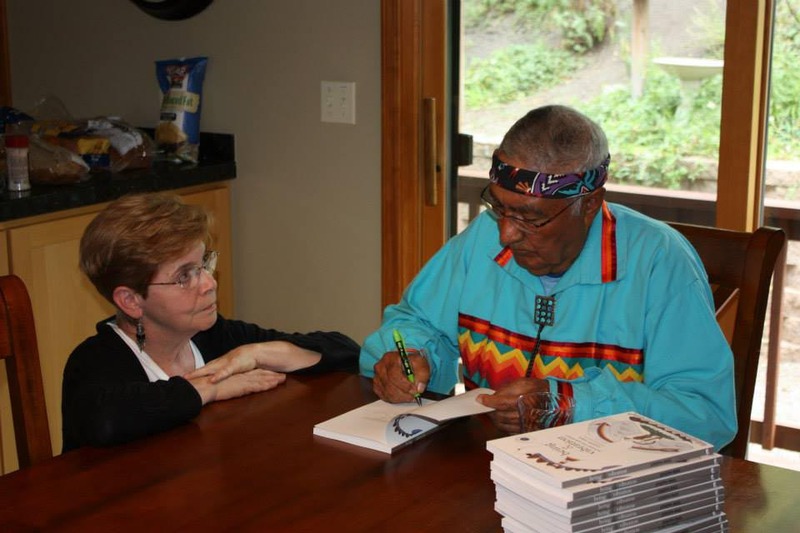 For more than 30 years he has guided individuals and families to make choices that profoundly affect their lives positively and permanently. Onye began his ministry at an early age and has educated, performed and empowered thousands of businesses, academic institutions and spiritual organizations and individuals. 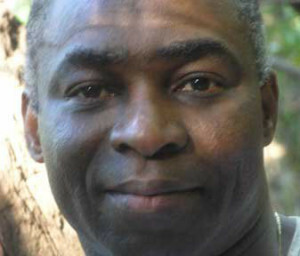 Onye Onyemaechi is highly sought after in numerous countries to bring about healing and comfort. Onye Onyemaechi is highly revered as an African Christian healer, mystic and a gifted man of God. He is divinely directed to transmit what is needed to bring healing, growth, and transformation to various circumstances. Constantly guided through the Holy Spirit, he helps many people receive healing and blessings, wisdom and inspiration. Onye is frequently called upon to advise businesses, religious leaders, medical professionals and individuals throughout the world. – Experience Healing Miracles and Deep Insights! According to prophesies humankind has been experiencing periods of extreme change and upheaval throughout the world. We are currently in a delicate balance with current world events and behaviors critical to our future survival as human species. Many people are struggling with faith in humanity and feelings of hopelessness, fear and sadness and, most importantly, have lost their vision of their life’s purpose and their place in the world now and in the future. In this workshop, we will explore the fundamental values and belief systems that enable us to secure faith, protection from psychic and spiritual attacks, to find our life’s purpose and to become awakened to the subliminal influences that are around us. The emphasis is on discovering happiness and our life’s path by improving our present conditions thereby acquiring deeper wisdom and insight for living a full, rich and happy life. Alone and together, we will enact a variety of concepts and modalities that will assist us in finding the tools that will help us break through inhibitions and challenges permanently. This knowledge will enable us to become stronger, kinder, more generous, and will awaken us to our purpose. Please bring percussion instruments of any kind, an open mind and positive intent and wear loose comfortable clothing. 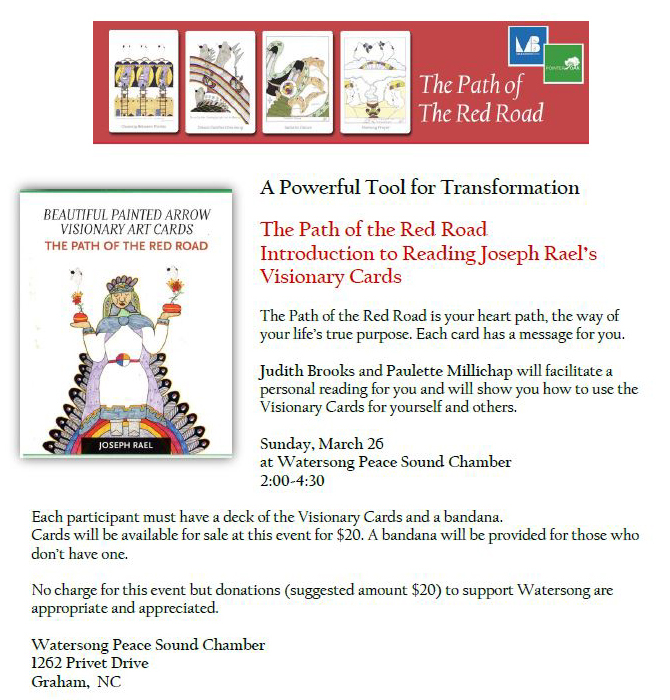 To register: contact Pam Mailloux at 336-376-9534 or at mailto:rammp43@triad.rr.com. For directions on the day of the workshop, call 336-317-7198. Instructions will be forwarded upon registration. Onye Onyemaechi is the founder of Village Rhythms and Insights For Healing. 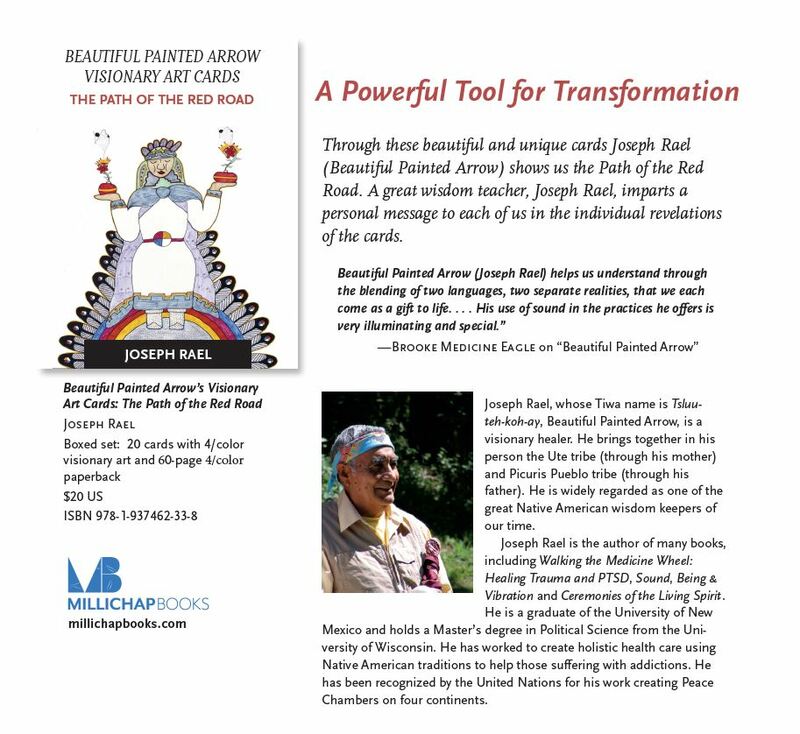 He is an author, visionary, spiritual advisor/healer and teacher of ancient ways of traditional wisdom. Onye brings the joy and soul of wisdom, healing and celebration of life for personal transformation to individuals and world communities. 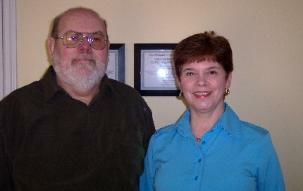 His clients are people from all walks of life who seek profound insight and healing for balanced health. 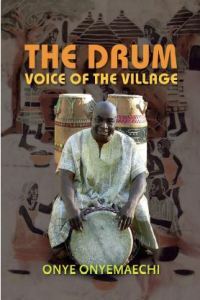 His book, Drum: Voice of the Village, (Pointer Oak/Tri S Foundation, distributed by Millichap Books) shares his life and his principles of physical, spiritual and community healing through the drum and dance. 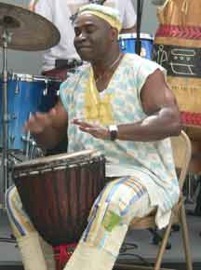 Please visit Onye’s websites: http://www.villagerhythms.com and http://www.insightsforhealing.com for information about him.